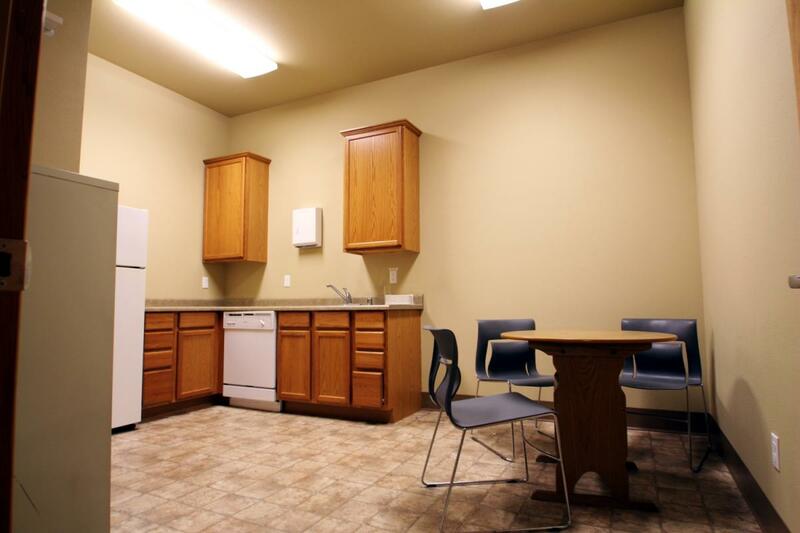 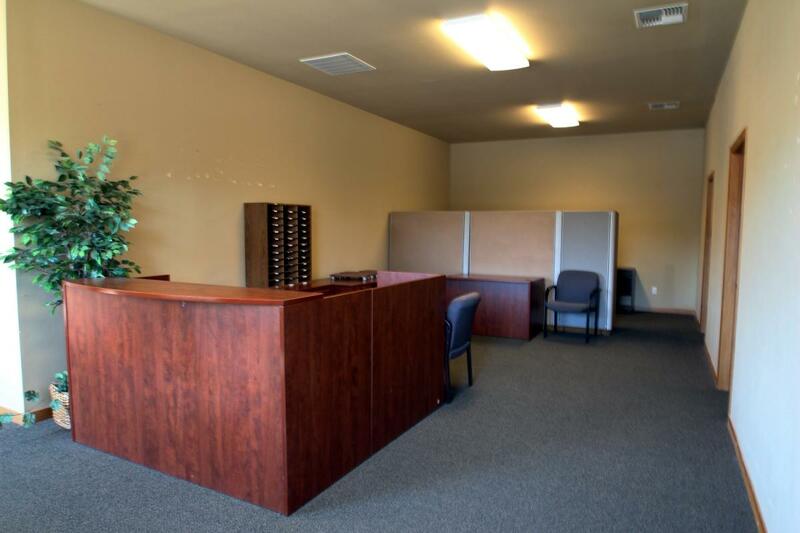 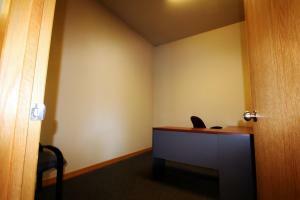 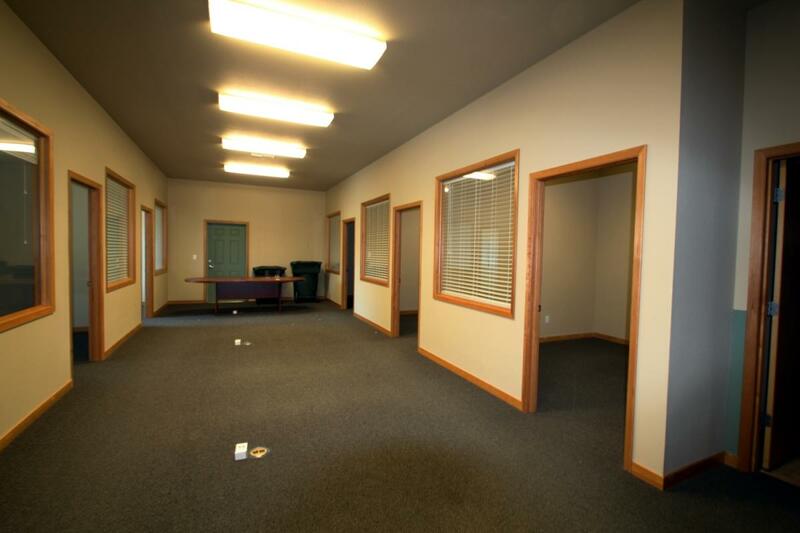 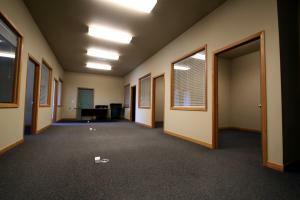 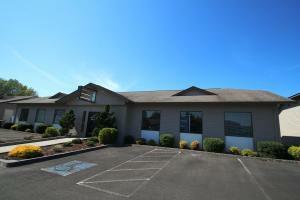 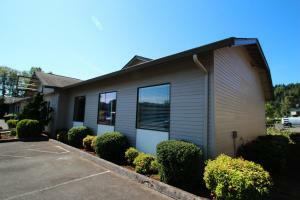 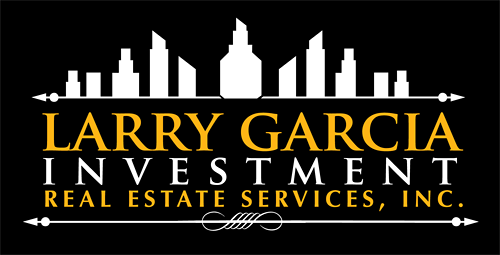 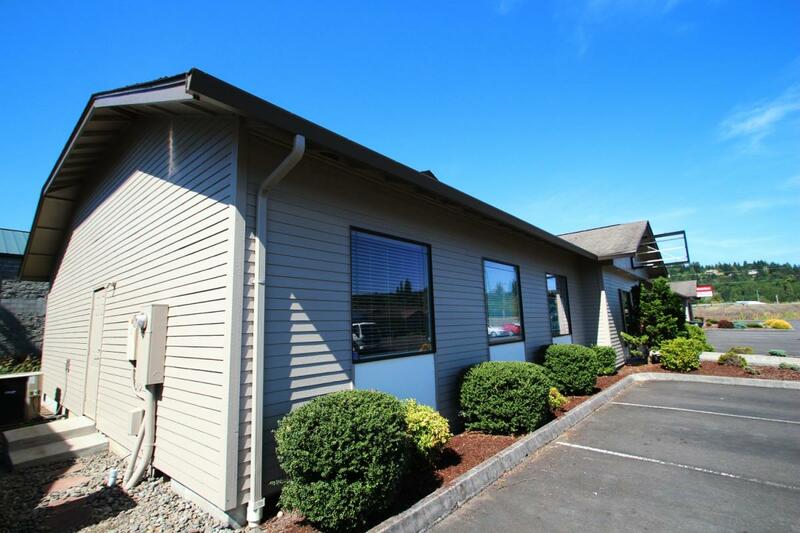 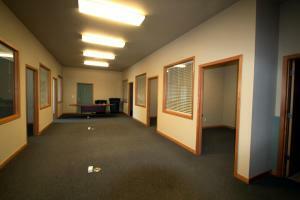 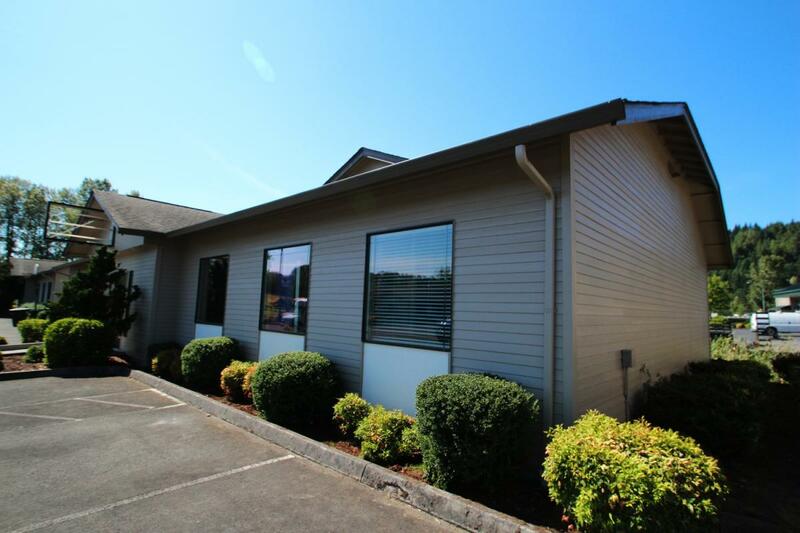 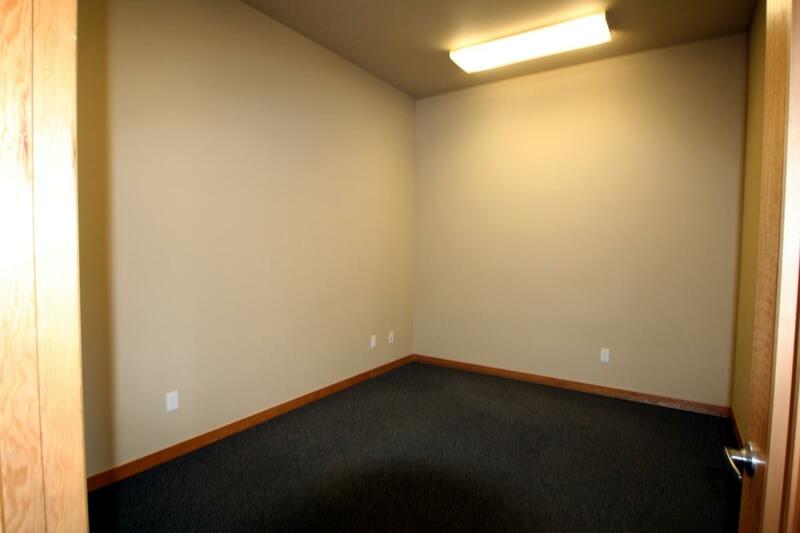 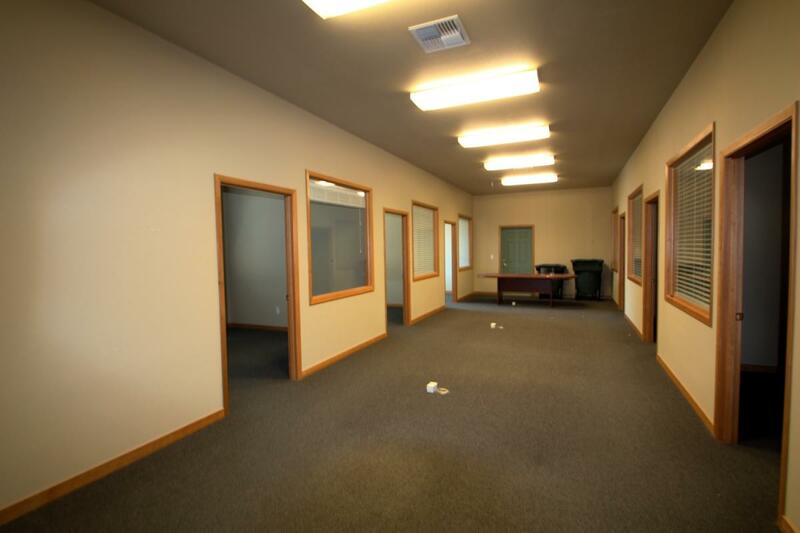 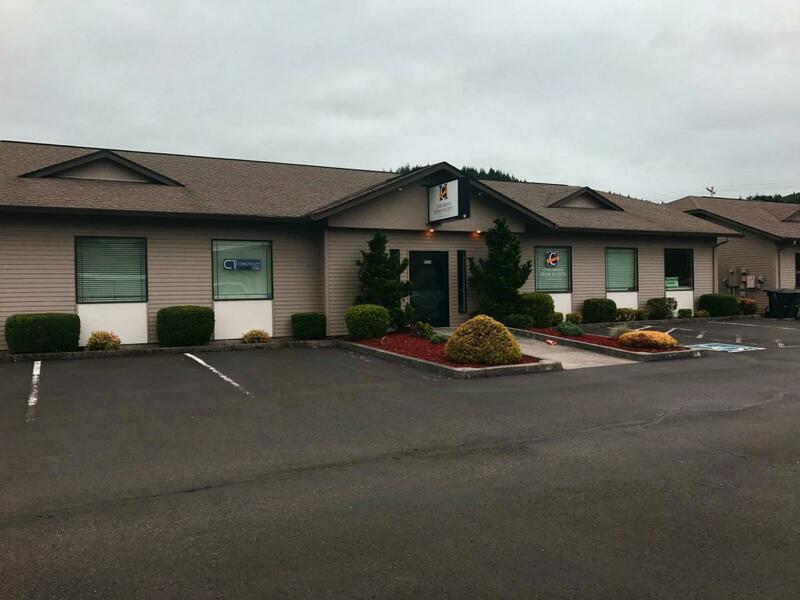 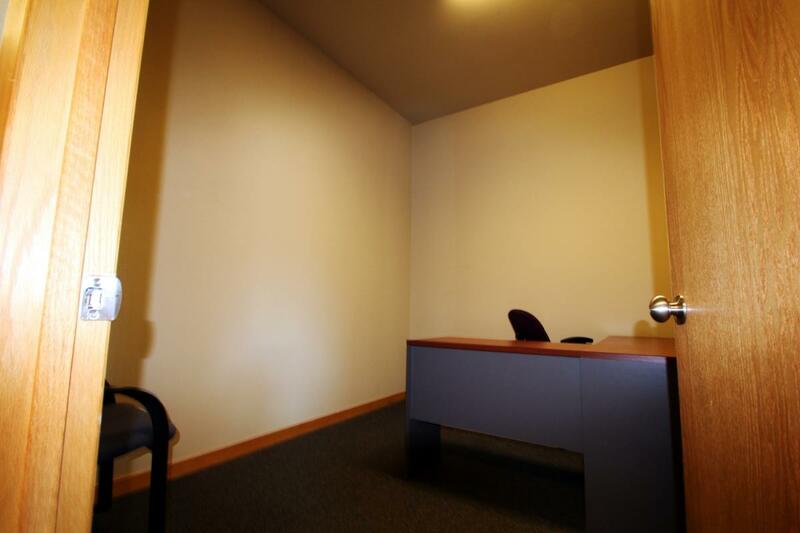 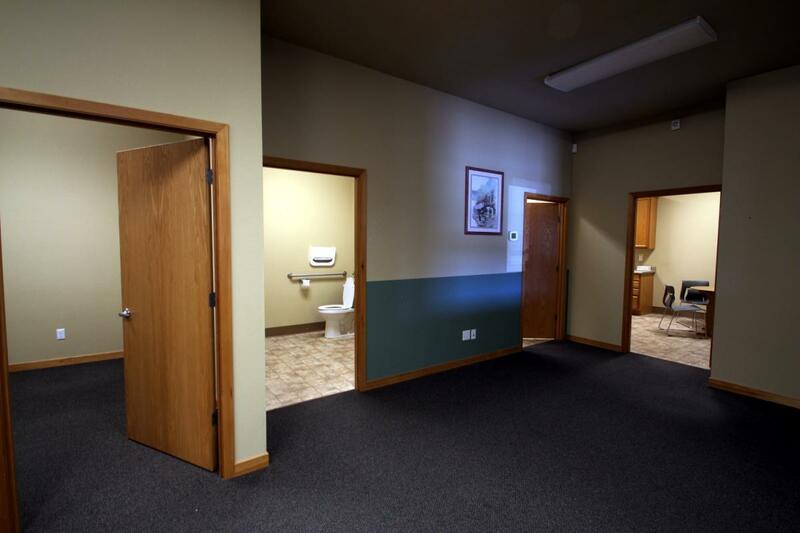 3000 sf office building with 9 private offices. 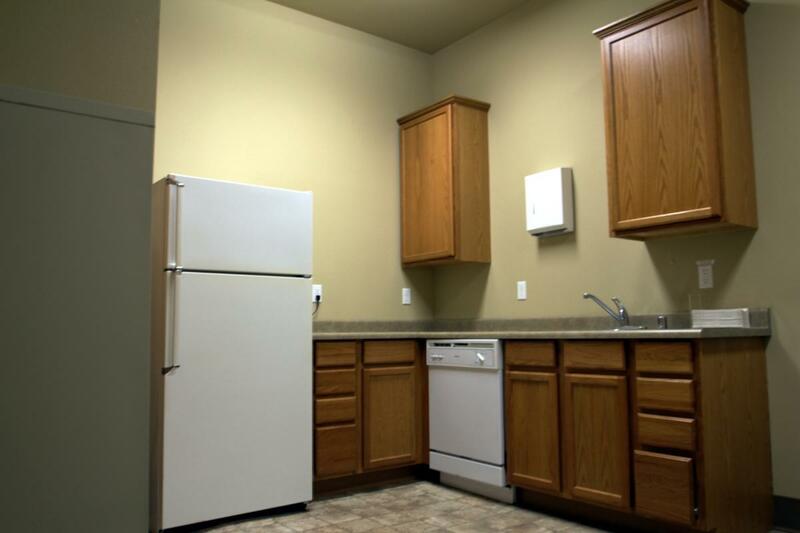 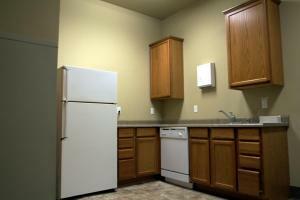 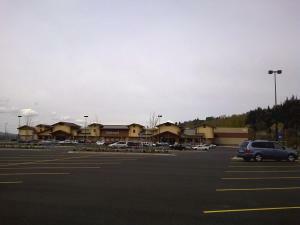 Zoning will allow multiple uses. 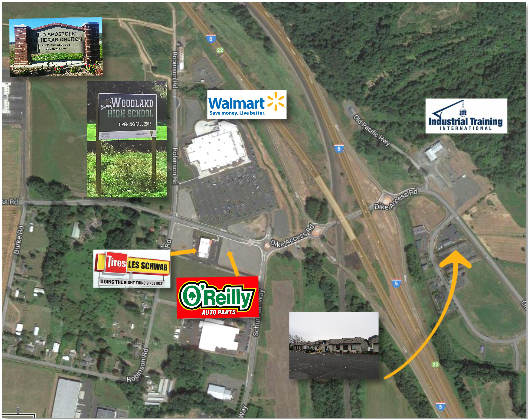 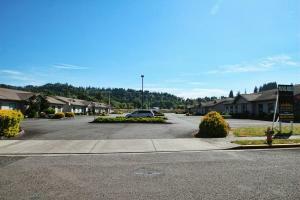 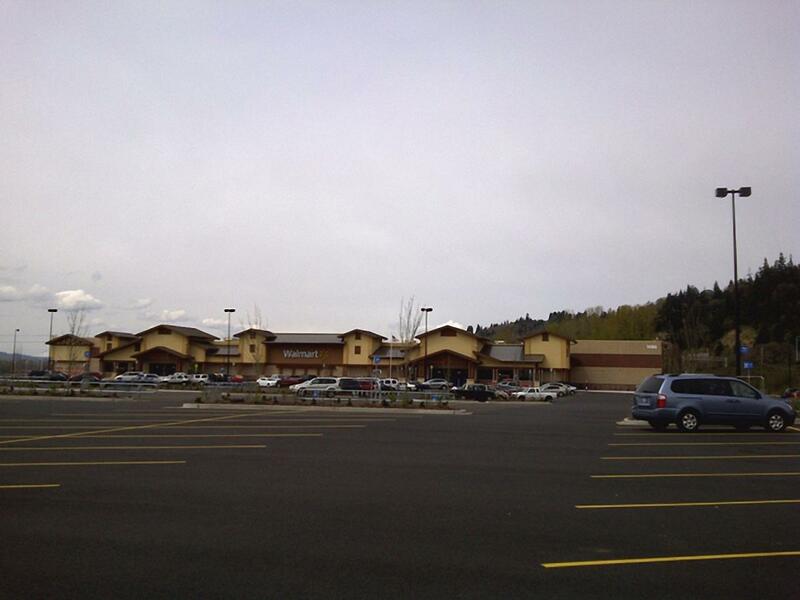 Location is near I-5, and close to a 158,000 SF Walmart, Les Schwab Tires, Taco Bell, Woodland, High School, and other future projects.